POWER & POLITICS is the arena where decision-makers answer the questions that matter to viewers. 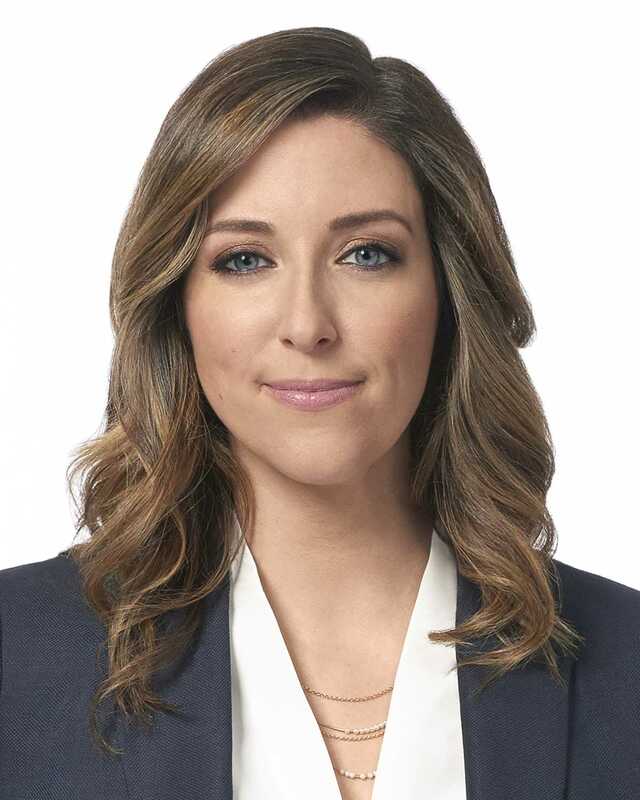 Award-winning host Vassy Kapelos takes Canadians through the day's breaking political news. 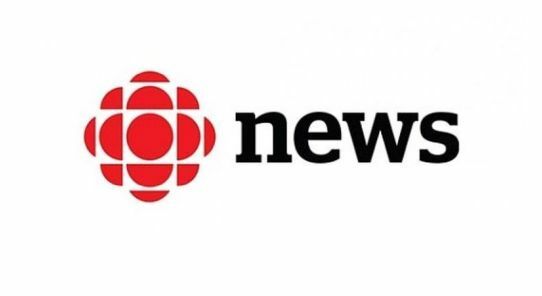 Featuring hard-hitting political interviews and a cast of regular political panellists and critical thinkers, the program gives an insider's view of the continuously unfolding drama of the Canadian political scene. Smart and unpredictable, POWER & POLITICS is the highest-rated daily political news show in Canada and must-see political affairs programming for Canadians everywhere. 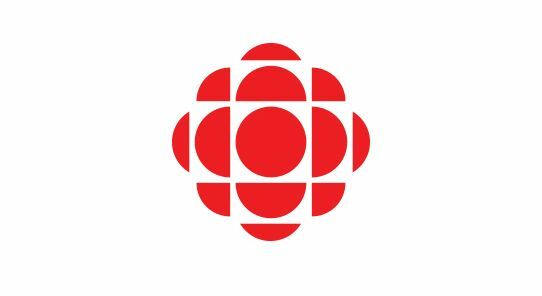 The CBC News team plays a key role on the show, providing live reports from Parliament Hill and from legislatures across the country. 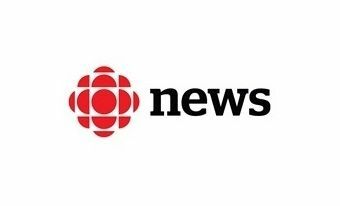 Award-winning journalists break down political events, election races and policy fights, and make the day's developments relevant to all Canadians.